Three council members sponsored the bill, which was written and introduced in the wake of a lawsuitand a PublicSource investigation that highlighted concerns regarding the city’s relationship with B-Three Solutions. The news stories and lawsuit revealed that much of B-Three’s work had not gone through the RFP process, despite the company doing at least $4 million in business with the city since 2006. 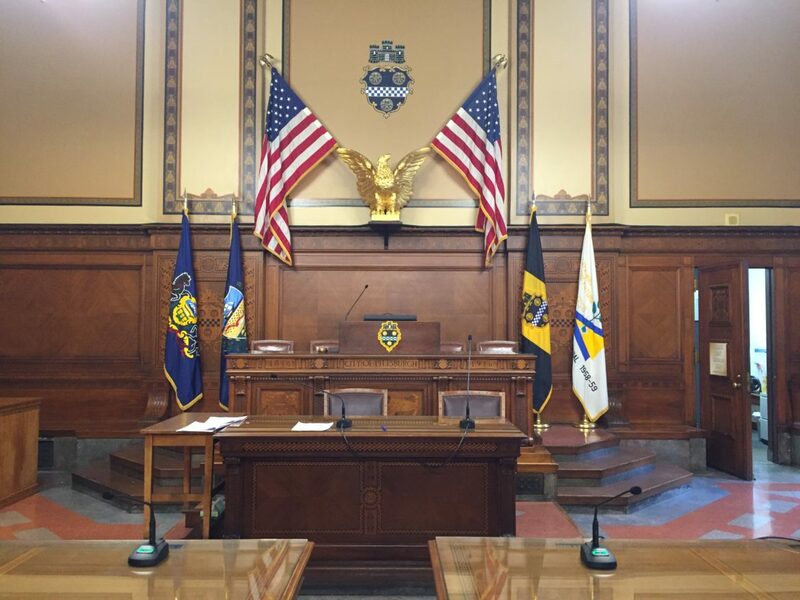 The contractor has built software for multiple city departments, but most notably for the Pittsburgh Bureau of Police.